South Korea is expected to shatter its annual visitor arrival this year, having already recorded around 8.1 million foreign visitors during the first half of 2016. While Korea continues overseas marketing efforts throughout the year, niche tourism sectors such as the MICE industry are expected to significantly contribute to the sustained boost in visitor arrivals and offer added value to the overall industry. The recent high inbound total marks a 21% increase from last year’s total recorded at the end of June 2015, which was around 6.68 million tourists. In 2014, this number achieved a similar total of 6.63 million. Around 1.54 of the 8.1 million arrivals visited Korea in June 2016 alone, reflecting a particularly strong intake for this period and more than double the 750,000 arrivals who visited Korea the same time last year. Since the beginning of 2016, Korea has taken many strides to promote Korea inbound tourism to the Chinese and Japanese markets. As a result of which, Korea has seen a 27% increase in arrivals from China (3.8 million) and a 10% increase in arrivals from Japan (1.04 million) so far this year. Korea’s MICE industry in particular has been a key driver for its tourism industry. Last month, Korea was announced as the top-second country worldwide for the number of international conventions hosted in 2015 by the Union of International Associations (UIA). Further discussion regarding the state of the associations industry will take place next month at the UIA Round Table Asia-Pacific 2016 in Busan, Korea. This year, the Korea Tourism Organization (KTO) has also been very active in promoting Korea’s rapidly-growing MICE industry by attending overseas industry trade shows such as AIME in Melbourne and IT&CM in Shanghai. In the first half of the year, thanks in part to several +1,000 attendee events held across the nation, Korea welcomed over 140,000 incentive travel visitors – a 35% increase from its first half-annual totals from last year. 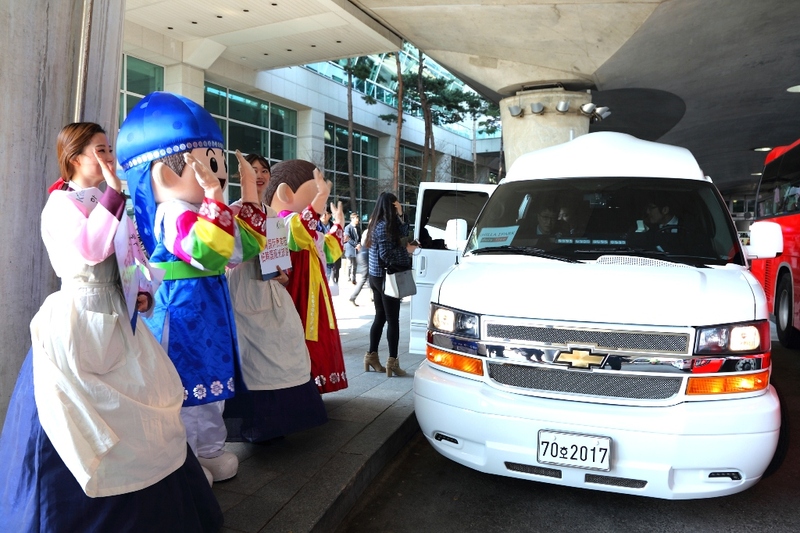 Notable gatherings that have contributed to 2016’s strong inbound tourism figures include this year’s Rotary International Seoul Convention, which brought 22,000 overseas participants to the country. 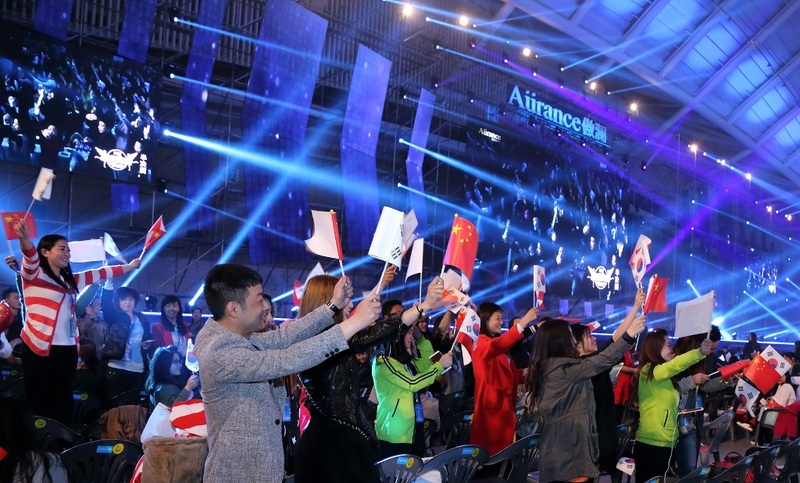 Large-scale incentive trips from Chinese companies Aurance and Joy Main saw 6,500 and 8,000 corporate visitors respectively enjoy Korea’s many attractions. Korea is set to see sustained growth in the MICE sector, as it continues to secure many large MICE events for the future. In cooperation with regional CVBs and the private sector, in the first half of 2016, the KTO recorded 84 large-scale conferences and 2,111 incentive events secured for Korea, which totals to over 221,000 future MICE-related travelers to the country. In the second half of 2016, the KTO will continue to market Korea’s merits as a meetings destination at several industry tradeshows throughout the world. In September, the organization will be in Beijing for IBTM China and Bangkok for IT&CMA. In October, the KTO will be at ITB in Singapore and IMEX America in Las Vegas, which will be followed by special incentive road show events in Hong Kong and Wuhan (October 26-28). Finally, the KTO will also meet with prospective buyers and attendees of IBTM world in Barcelona from Nov 29 to Dec 1.